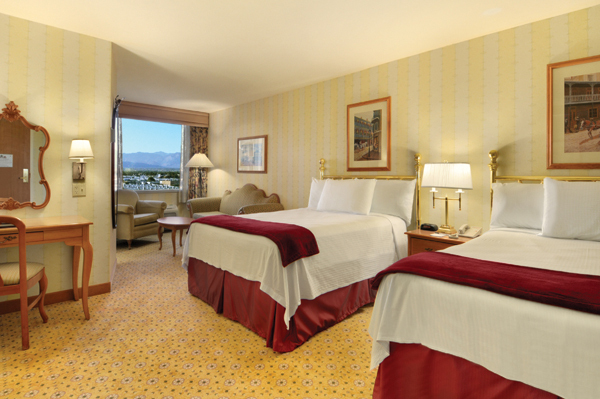 The Orleans proudly offers 1886 beautifully appointed rooms and suites featuring the ultimate in luxury and comfort. 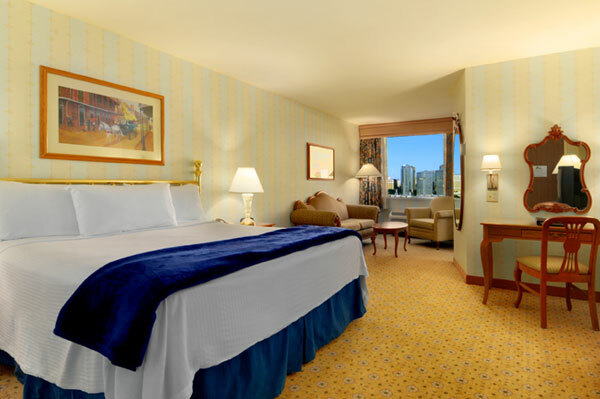 Our oversized rooms are actually "Petite Suites" with separate sitting areas. Spectacular views face the glittering Las Vegas Strip or the sweeping mountain panoramas surrounding the Las Vegas Valley. 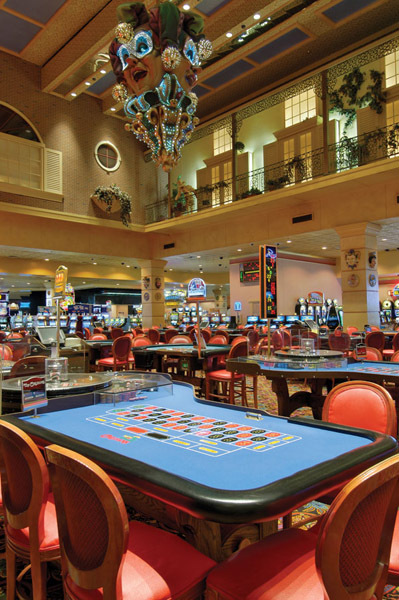 Enjoy hours of fun and games in The Orleans' spacious casino. Play over 3,000 generous slots, video poker and video keno machines. All your favorite table games include Blackjack, Craps, Roulette and Pai Gow Poker. You'll find more fast, friendly action in the Race and Sports Book, the very popular 23-table Poker Room, and the 24-Hour, 60-seat Keno Lounge. Be sure to join the exclusive B Connected and earn valuable benefits. Hungry? Like the city it's named after, The Orleans features a spectacular variety of dining options. From concerts to comedy, hockey to moto-cross, you can experience it all in the Orleans Arena. Also offered is a state of the art movie theaters, great showroom entertainment, complete bowling center and a full service spa.